As we approach the end of 2012, we feel it would be meritorious to discuss the impending tax law changes with regard to the 2013 Retirement plan contributions. The elective deferral (contribution) limit for employees who participate in 401(k), 403(b), most 457 plans, and the federal government’s Thrift Savings Plan is increased from $17,000 to $17,500. 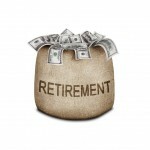 The deduction for taxpayers making contributions to a traditional IRA is phased out for singles and heads of household who are covered by a workplace retirement plan and have modified adjusted gross incomes (AGI) between $59,000 and $69,000, up from $58,000 and $68,000 in 2012. For married couples filing jointly, in which the spouse who makes the IRA contribution is covered by a workplace retirement plan, the income phase-out range is $95,000 to $115,000, up from $92,000 to $112,000. 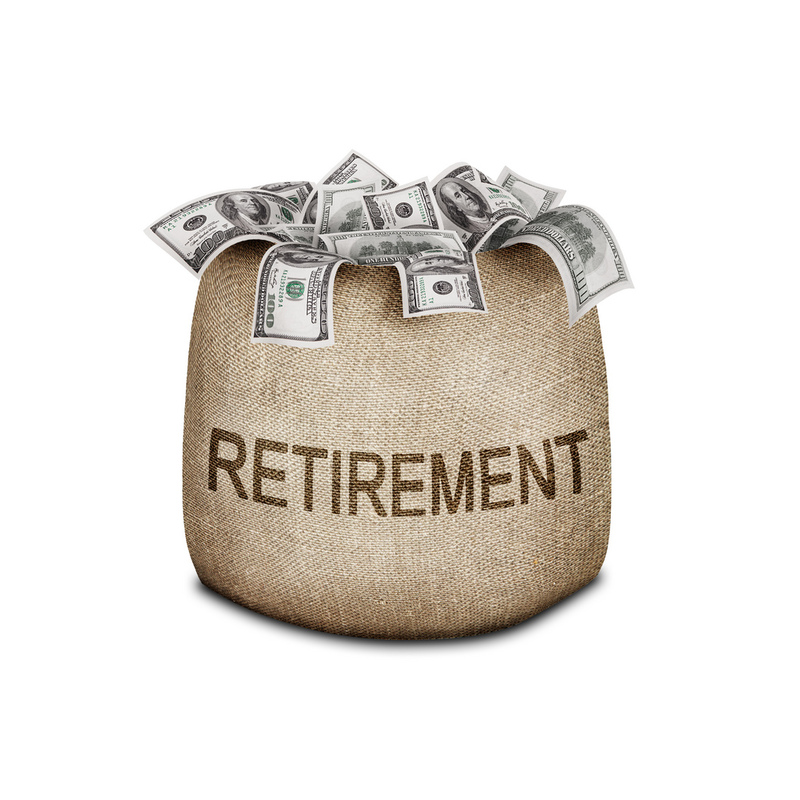 For an IRA contributor who is not covered by a workplace retirement plan and is married to someone who is covered, the deduction is phased out if the couple’s income is between $178,000 and $188,000, up from $173,000 and $183,000. The AGI phase-out range for taxpayers making contributions to a Roth IRA is $178,000 to $188,000 for married couples filing jointly, up from $173,000 to $183,000 in 2012. For singles and heads of household, the income phase-out range is $112,000 to $127,000, up from $110,000 to $125,000. For a married individual filing a separate return who is covered by a retirement plan at work, the phase-out range remains $0 to $10,000. The AGI limit for the saver’s credit (also known as the retirement savings contribution credit) for low- and moderate-income workers is $59,000 for married couples filing jointly, up from $57,500 in 2012; $44,250 for heads of household, up from $43,125; and $29,500 for married individuals filing separately and for singles, up from $28,750.